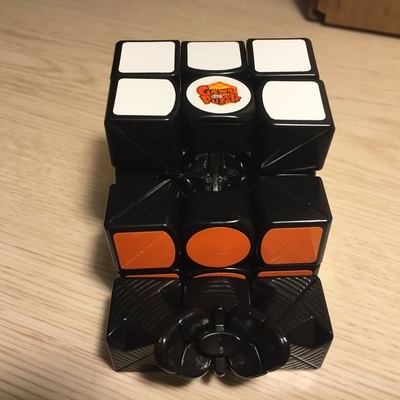 The Gans 357 is unlike any other Gans cube. It's a huge step up from the version 2. It's one of the smoothest 3x3s in my collection, which consists of over 100 3x3s and it has been my main for over a year. The feel of the cube is a bit flimsy, but it performs very well. Corner cutting is amazing on this and the speed is as well. 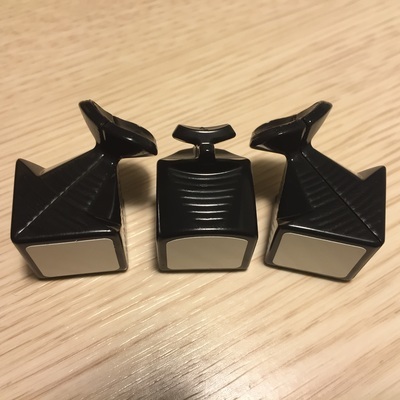 I think that if you want something new to try, try this cube as it could possibly be your next main. 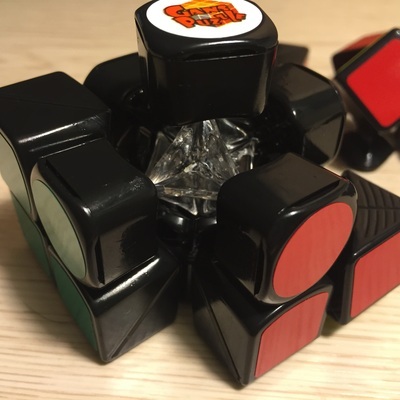 This cube was a monster at first. With having traits with both Moyu and Fangshi, it instantly made me fall in love with it. 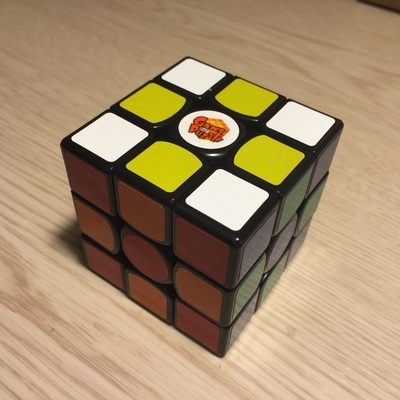 It has an interesting feel to it which is like a mix of fangshi and Moyu. scratchy but smooth. It is fast enough and I didnt lubricate it. The cube's corner cutting was also great. More than 45 degrees with ease and line to line reverse cutting. however it also gave rise to catches and lock ups. I would get an nasty lock up every once in a while but I think it was partially my fault and the cube isn't to blame. Corner twists were minimal and I only got pops twice. The M slices of this cube was also very light and fast. Overall good fast cube and I would recommend it. This cube is really fun to use. I barely ever lock up and have only twisted the corner once on very loose tensions. I switch from the 9mm springs to the 11mm ones. The cube feel much more solid and will be using them for now. I think I will switch to the 9mm once I get more used to the cube as a whole. The design is great and although took some time to get used to I prefer it now over all of the pieces having a rounded edge. This cube is good with average speed exceptional corner cutting average locking very minimal corner twists and average popping. This may be good for intermediate- professional speedcubers which would like a light, flexible and average speedcubers. If you have only used MoYu, DaYan, and Shengshou cubes this one will blow you away. It is very fast and cuts very well. The core is completely different which you can see in one of the images up top. It is slightly flexible but much less that the original version. Because of this sometimes the cube deforms and goes from a super fast cube to a hard to turn one. 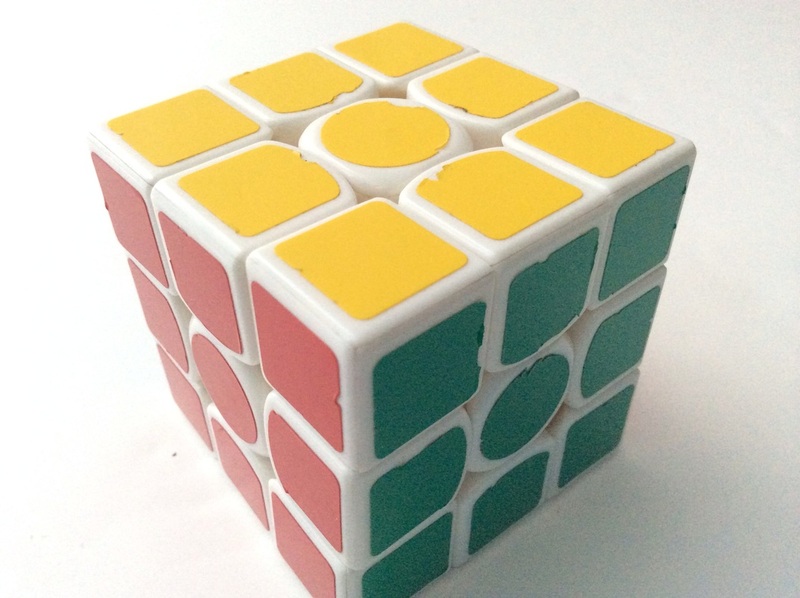 This can be solved with smoother turning, but it still occurs more than other cubes. This cube can corner cut more than 55 degrees and with a bit of lube it is easily one of the fastest out there. It hardly lock up and pops and corner twists are no problem whatsoever. Overall this is a great cube and I would recommend this to anyone who would want to buy it. This cube is very very fast. Corner cutting is great and does't lock a lot. Corner twists does happen, but I'm fine with it. Feels a bit flimsy and airy. This cube is pretty excellent, although it only fits some turning styles. 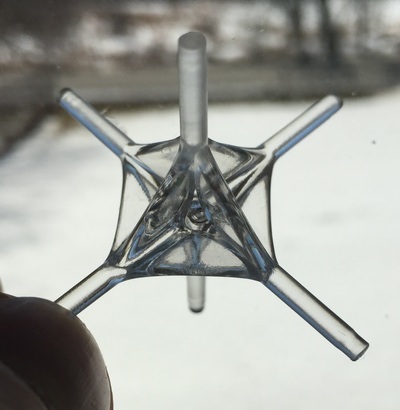 If you like fast cubes and don't mind a bit of instability, this cube is great for you. It has become my new main, and it is especially great since I have lubed it with Lubix. I would like to mention that Maru Lube did not have a major effect on it, however. This cube is fast. Very, very fast. It's the only cube I've ever seen cut through two different layer misalignments. This feels like it could be the perfect cube. Unfortunately, it's unstable, and it feels floppy. Supergluing the individual pieces of the corners together to prevent the pieces from moving around can help get rid of the floppy feeling, but the instability remains. The cube cuts through it with no problem, so the only problem is that feeling. If that doesn't bother you, I highly recommend it. This is an AoLong contender, and Feliks Zemdegs' main. This has a fast feel, faster than the AoLong, but is somehow kind of flimsy, which makes the cube flex in your hands. I love that feel. This isn't a cube for everyone, since it is uncontrollable, but it is a definite yes from me.